Mere Pyare Prime Minister has released a track from the film titles ‘Rezgaariyaan’. Lyrics are by Gulzar and music has been composed by Shankar Ehsaan Loy. 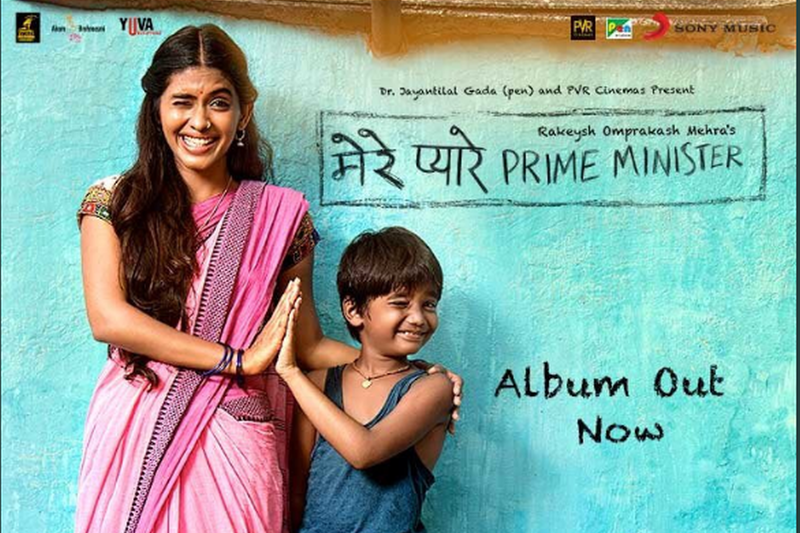 Mere Pyare Prime Minister has released a fun track from the film titles ‘Rezgaariyaan’. The track features an eight year old Kanhu and his friends labouring on the streets of Mumbai. The lyrics are by Gulzar while Shankar Ehsaan Loy have composed music for the film. @RakeyshOmMehra @PenMovies @jayantilalgada @sonymusicindia @hussainthelal @OmKanojiya1 @AnjaliPOfficial”. The film deals with the issue of open defecation and sanitation problems in the country. The story revolves around a boy who lives in a slum locality and wants to build a toilet for his mother. It stars National Award winning actress Anjali Patil, Makarand Deshpande, Rasika Agashe, Sonia Albizuri and Nachiket Purnapatre. The film is directed by Rakeysh Omprakash Mehra and is set to release on 15th March 2019.